I am participating in #SuperBloggerChallenge2018 and have been posting every week from 8 weeks. This is my 9th post and I want to write about something general and which is also my forte. Some of you might have known that I am a classical Kuchipudi dancer. 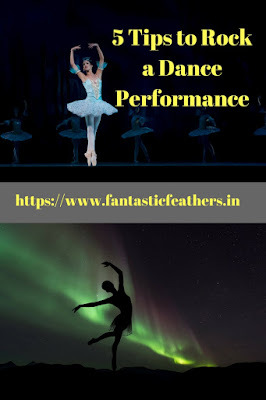 I have been giving a lot of stage performances from childhood and this experience taught me some important things about how to avoid stage fear and perform well on the stage. So, here is a post on the tips that I learned on how to rock a stage performance. A smile is a natural way to boost our confidence. It is vice versa as well. If we have confidence, we smile and perform. The main purpose of every performance is to please the audience. So, smile even if you are low in confidence and have hundreds of doubts in your mind about your performance. It eases your body and enhances the beauty of the show. We have to work hard and practice well before the performance but the main focus should be to improve and perform better than earlier. We can strive for perfection but our main goal should be our limit of excellence. Instead of comparing with others or imitating others, it is better to understand our weakness and improve on those. 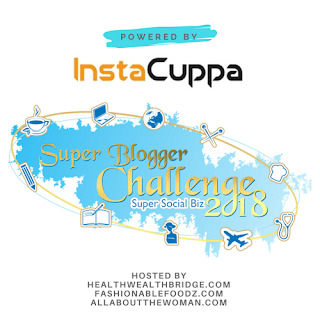 We should compete with ourselves and challenge ourselves to be better. Many people have stage fear as they think of hundred things while performing. For ex: What my friends/ family are thinking? Did I meet their expectation? Why isn't anyone clapping? etc., If we focus on dance and keep everything else aside on the stage, there will not be any fear. 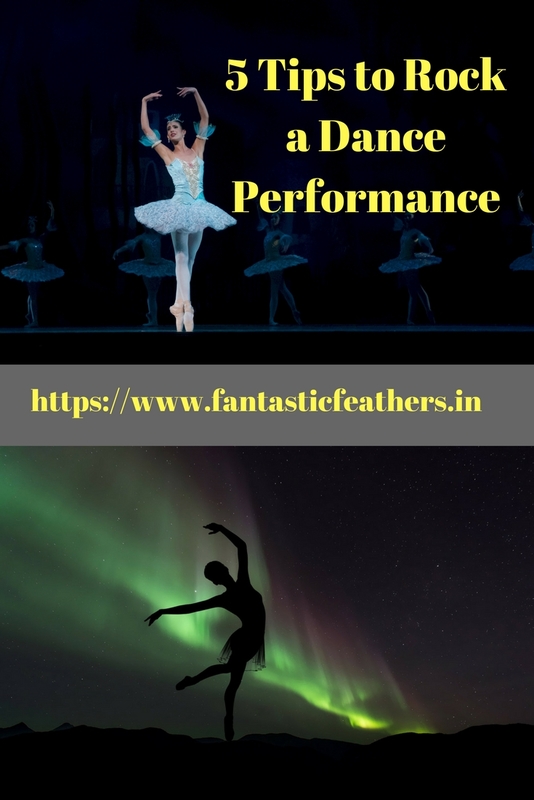 Usually, every stage is set at a height and when the performance is going on lights on the audience is off and focus in on the stage and performers. All these are for good reason. While it focuses on the performer, it is good for the performer as he/ she cannot see the faces of the audience. 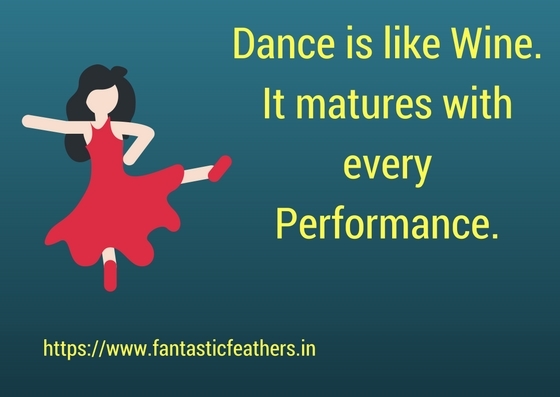 Every dancer is unique in his/ her style of doing movements, agility, smile, the capability to attract the attention of audience etc. So, if you are not good with one thing, that doesn't make you any less. We have to follow the natural flow and use our positives. So, don't shy away and show your originality and uniqueness. This is the foundation of a good performance. Practicing more makes you memorize sequences. Even when you are good at remembering the dance steps, the nervousness before getting on to the stage might mess up with your memory. But, more practice allows your subconscious mind to remember the steps which allow you to remember even in the middle of a sleep. One more advantage is it helps to you to improve day by day if you analyze and know the things that go wrong. With more practice comes a lot of confidence that nothing can go wrong on the stage. So, that was about some tips to perform well on stage from my experience. Do you have stage fear? Have you ever performed on stage and stumbled for anything?What tips help you? DO let me know in comments. Always wanted to get trained in some dance form even this time did all the research but because of timings issues Disney go any further. Good to know about your skills. Oh wow, great to know about your dancing skills. These tips will definitely help all aspirants. yup.. simple but totally valid and important points. I agree with every point. I am not classically trained in any dance form but have given a lot of bollywood performances. Smile and practice practice practice is the key. It also helps to havr confidence in yourself to try new things. Could not agree more. Confidence is everything on stage. Love the bit about pleasing the audience. Great post! !